Okay, so you are offering quality services or products, your website is gaining huge amount of traffic, and you are driving more leads. If your visitors land on your website and leave immediately without performing any action, chances are that your landing page is not well-designed, or properly optimized. Getting your landing page design right is critically important to convince users to take the intended action and convert. 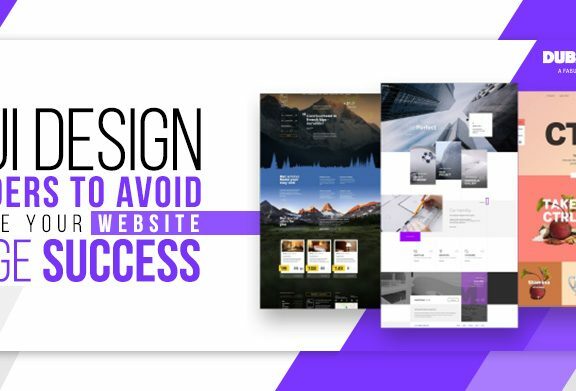 Here are a few common landing page design mistakes designers usually make that prevent prospective customers from converting. Avoid doing these landing page design mistakes if you really want to give your conversion rate a significant boost in 2019. People like websites that load fast. According to a study, 74% of people will abandon your website if it doesn’t load in 5 seconds. If visitors bounce before the page loads, carefully consider the page loading time of your landing page. Every second matters, a delay in millisecond can result in 1% drop in your revenue. A fast site can provide a great user experience that will eventually lead to more conversions and sales. You can use tools such as SiteBulb, Crawler, SEMRush to check the website loading time and performance of your landing page. Today, more and more consumers prefer to use mobile devices for making purchases. It makes it critically important for brands to offer seamless mobile experience to satisfy their customers. If your website is not mobile optimized or offer poor mobile experience, customers will give up on a brand. 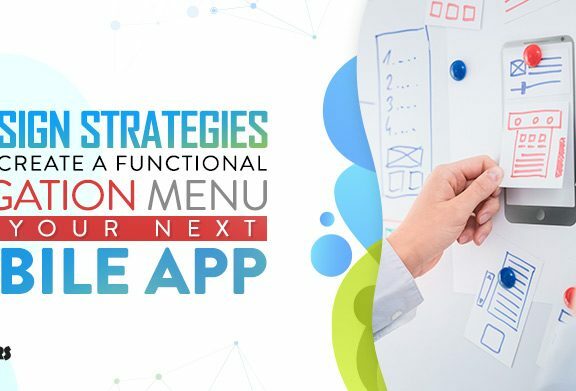 Your mobile site should offer clear navigation, advanced search option, clear CTAs, and neat user interface, otherwise, users will bounce to your competitors’ websites. 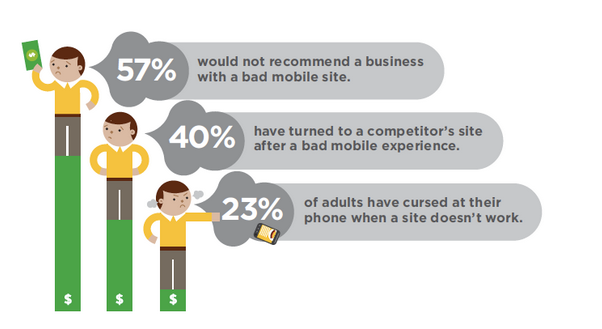 A poor mobile website can put your brand image and customer loyalty of your brand at stake. From the moment visitors land on your mobile site until the time they make a purchase, the whole process should be seamless and frictionless. Mobile performance matters a lot. The journey should be smooth, easy and convenient. If you want people to stay longer on your website, it is strongly advised to hire a professional web design agency to create a neat, clean and responsive website design. A well-organized, clutter-free and engaging website design makes it easier for users to decide whether or not your service or product is actually worth their time and money. Make your website easy-to-use and user-friendly that communicates your value proposition and persuades visitors to take the plunge on your website. Have a look at Muzzle’s landing page. Muzzle, a mac app is a great example of a minimal landing page that interestingly communicate the usefulness of the app without using any detailed descriptions. A simple, clean and clutter-free landing page helps visitors to understand what you have in store for them and how your products and services can solve their pain points. Do you know impressive and meticulously placed images on your landing pages can help you significantly increase your conversion rate? Images that are relevant and inspiring can beautifully convey the marketing message of your brand and provoke an emotional buying response from your visitors. Don’t try to use stock photos, for best results, consider using images of a real person who is enjoying the benefits your products or services offer. 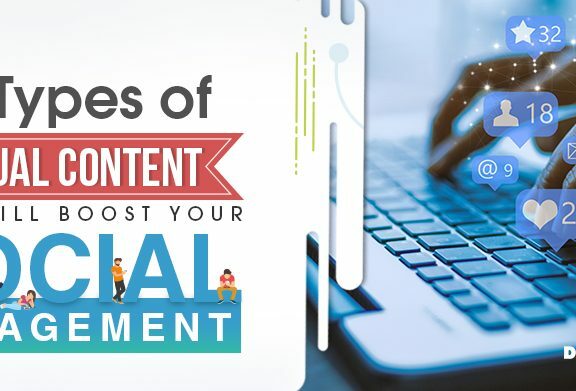 You can harness the power of user-generated content and incorporate images of real users trying out your products on your landing page. It will give a positive and authentic impression about your brand and appeal to prospective customers to give your products or services a try. If your landing page is generating a ton of traffic but getting an unsatisfactory conversion rate, chances are your CTA buttons are poorly designed. A CTA is the action you want your visitors to take. If it is not properly designed or thoughtfully placed, visitors will not take the action. To make your CTAs visually stand out, use contrasting colors to draw the attention of your potential customers and guide them on what to do on your landing page. Make sure the CTA button is strategically placed and avoid using design elements that take users attention away from the CTA. Trello strategically used the blue background to feature the strong contrasting color of its CTA button which immediately entice users to click “Sign Up – It’s Free”. Landing page forms are the most important but sadly overlooked part of the landing page. Getting it too long can prevent potential customers from converting. 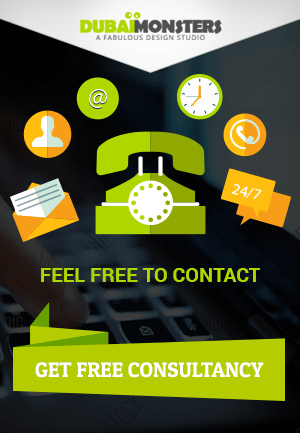 To attract your customers and persuade them to provide their contact details, it is important to optimize the form for maximum conversions. If you want to improve your landing page form, it is advised to reduce the number of fields and ask for information you need to qualify the lead. Use white space and give your form some room to breathe. Don’t forget to add a strong CTA and directional visual cues to make your landing page form more effective. Have a look at this landing page form. Rather than asking users to type, they use image buttons and sliders to make the form filling process engaging and easier for users. Designing and optimizing your landing page can greatly help you improve your website performance and increase the conversion rate. By fixing these common landing page mistakes you can attract more and more customers and persuade them to take the desired action. Saher Naseem (@SaherNaseemD) is a creative writer, blogger and a social media addict. Blog writing is her passion and she shares her knowledge and insights on the latest advancements, on-going trends and much more. Currently, she is working for Dubai Monsters - a leading web design company in Dubai that offers digital marketing solutions.